Five friends are feeling bored on a hot sticky day. Just when they think they’ll never find anything fun to play, a simple gust of wind changes everything . . .
Jacaranda Magic is a unique rhyming picture book that celebrates imaginative play and highlights the value of boredom and nature in inspiring creativity. 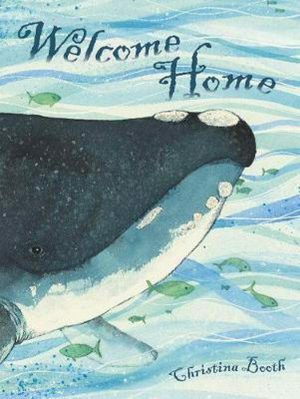 It is stunningly illustrated by twice CBCA Shortlisted illustrator Megan Forward and features a diverse set of characters playing in a relatable and inclusive outdoor environment. 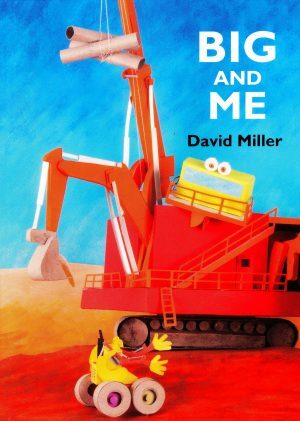 It’s a rhyming picture book that demonstrates a range of literary devices that can be tied to curriculum including: alliteration, assonance, meter and rhyme. It explores the value and importance of boredom. It shows children examples of the wonderful inventiveness that can grow out of being bored. They need not rely on being entertained by other people, toys or technology when they tap into the unlimited potential of their imaginations. Dannika Patterson is a children’s author and copywriting consultant, whose work has been published across a range of traditional and multi-media platforms. With a strong background in content development and marketing, and degrees in Journalism and Child Psychology, Dannika has..
Megan is an author, illustrator, speaker and artist who runs STEAM (Science, Technology, English, Art and Maths) workshops for children. 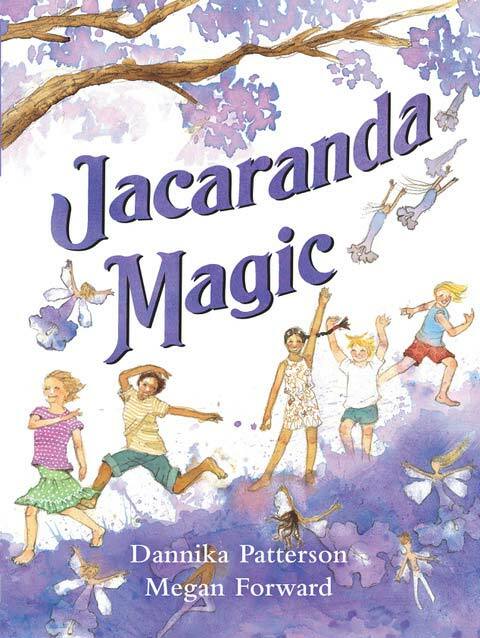 She is passionate about teaching sustainability to young children through her picture books, and helping them make real world connections..
Jacaranda Magic is an enchanting picture that book young readers will enjoy through sight and sound – as a picture book should. The story follows five friends on a warm summer’s day as they move from boredom to delightful imaginings. 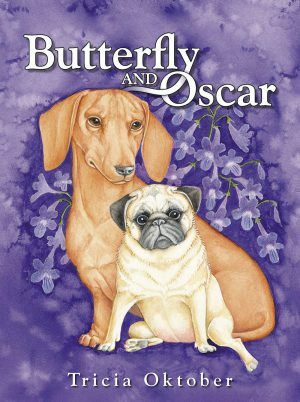 The use of simple alliteration and assonance gives the book a rhyme and rhythm which invokes that warm summer’s day feeling when it’s just a bit too warm to do much other than sit under a tree and wait for the winds of change to blow. The illustrations beautifully reflect the story of the five friends. The glum faces of boredom children, sitting on the yellowing grass, are soon replaced with images of intense colour and vibrancy as the five children’s imaginations come to life. While the images are beautifully drawn, they are abstract enough for the reader to engage their own imagination and put a different interpretation on the falling flowers from the Jacaranda tree. 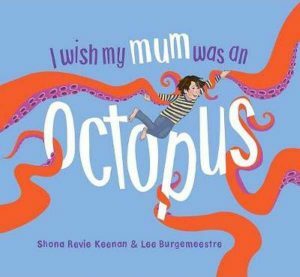 This is a lovely book with a charming feel and one that adults and children can enjoy together as they explore the theme of the book; the power of imagination.